Most scholarship on intellectual property considers this law from the standpoint of law and economics. Under this conventional wisdom, intellectual property is simply a tool for promoting innovative products, from iPods to R2D2. 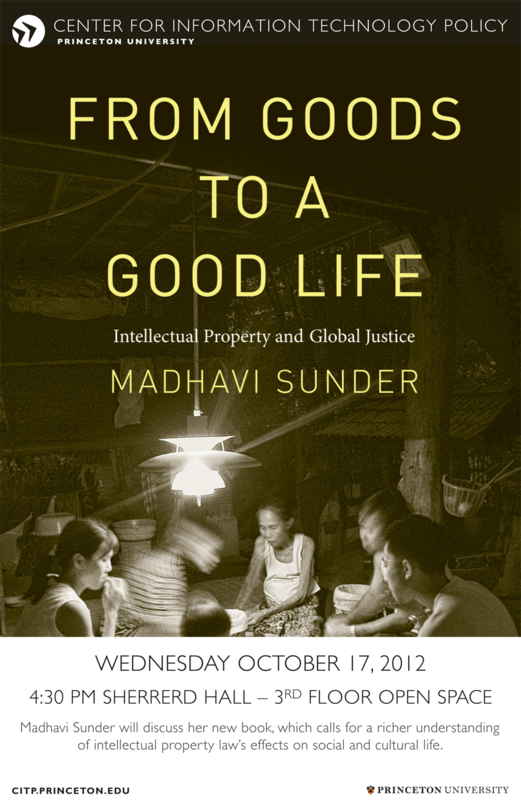 In this highly original book, Madhavi Sunder calls for a richer understanding of intellectual property law’s effects on social and cultural life. 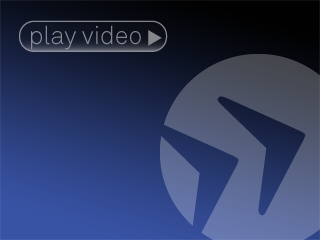 Intellectual property does more than incentivize the production of more goods. This law fundamentally affects the ability of citizens to live a good life. Intellectual property law governs the abilities of human beings to make and share culture, and to profit from this enterprise in a global Knowledge economy. This book turns to social and cultural theory to more fully explore the deep connections between cultural production and human freedom. Madhavi Sunder is a Professor of Law at UC Davis School of Law, and is a leading scholar of law and culture. She has been a Visiting Professor of Law at the Yale Law School, the University of Chicago Law School, and Cornell Law School. She was named a Carnegie Scholar in 2006. Her work traverses numerous legal fields, from intellectual property to human rights law and the First Amendment. She has published articles in the Yale Law Journal, the Stanford Law Review, the California Law Review, and Law and Contemporary Problems, among others. Her new book, From Goods to a Good Life: Intellectual Property and Global Justice, was published by Yale University Press in June 2012.